Fleas are extremely attracted to light and thus you can take advantage of this characteristic. You need to have just a few things at hand for following this procedure. Here is how you can do it yourself at home. The requirements are night light, dish soap, warm water, and any shallow dish. First, take the shallow dish and fill it using hot soapy water. Now, place this dish under the night light. Check this trap in the morning and you would definitely find a few fleas trapped in the dish. There is an insect parasite called as Nematodes. These small creatures are safe for plants, humans, and pets, but are unsafe for pests. Their basic motto is to find the flea larvae and then destroy them. They feed on them after killing the fleas inside out. You can use these amazing creatures to get rid of the fleas from your cat’s body. Place them along the perimeter of the home and they would act like an army for defending your home. Ensure that you use Nematodes as per the instructions provided by the manufacturer. DE or Diatomaceous earth is a rock that occurs naturally. Its composition consists of fossilized residues of the primeval hard-shelled algae. These rocks can be easily crumbled to obtain a fine powder like substance. These small powder particles have sharp edges which slice through the fleas’ body and thus these pests die because of dehydration. Ensure that you only use food grade rock powder since it is safe for use on cats for getting rid of the fleas. The most important thing that you need to take care of is that never breathe these particles in while trying to use them on your cats’ body. This can be easily avoided by wearing a good quality mask while doing the procedure. Also, do not go overboard while you are using it on your cat’s body. For using it on your cat, you will need a few gloves and Diatomaceous earth that is food grade. Wear the gloves so that you don’t pick fleas yourself. Next, dust your own hands with the DE and then sprinkle some of this powder on your cat’s fur. Make sure that you do not use it near its nose. 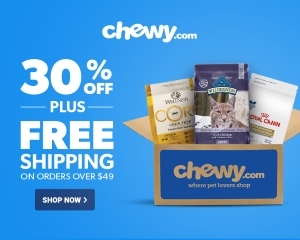 You can use this treatment once in a day on your cat and once in a week on its bedding. Apple Cider Vinegar has quite a strong smell and this repels the pests pretty effectively. You can use the liquid as a spray or bathe your pet with it. For using this remedy, you need a small spray bottle, cat mild shampoo, and many cups of Apple Cider Vinegar. First, fill the spray bottle with the vinegar and apply this spray to the cat’s coat. Let it stay like that. For bathing your pet with it you need to mix shampoo and vinegar in the ratio of 1:1. It is quite an effective method to get rid of fleas from your cat. For using a flea comb, you would need a pot, spray bottle, 3 water cups, 3 lemons, and a flea comb. Pour three water cups into the pot and add the chopped lemons to it. Boil this mixture and let the lemon pieces sit in this water for around 3 hours. Remove the pieces from the water and then pour this lemon water into the spray bottle. Now you need to lightly mist the cat with this water and use a flea comb. Try this remedy 2 times a day. 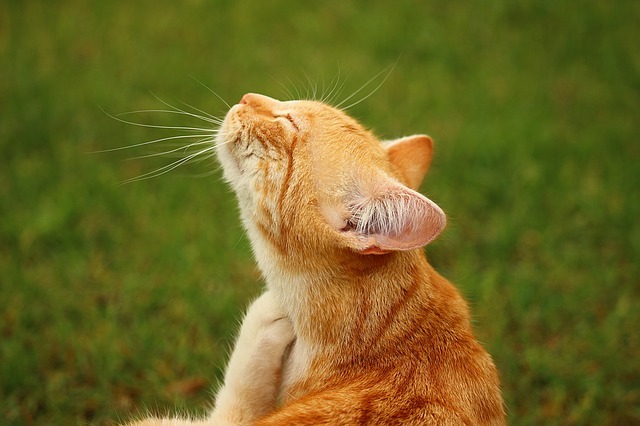 Here is everything that you need to keep in mind if your cat has been infested by fleas. Make sure that you do not let your pet run wild outside your home. Regularly check your pet for fleas and wash their bedding every week. Look out for any movements in the cat’s fur and use these remedies if you feel the need. You can also use a flea comb dipped in a detergent and water mixture for getting rid of these nasty pests. Comb your cat several times in a day.